It’s a ‘new’ Goya because the painting has been in private hands, unseen by the public, since the ’50s. But it’s an ‘old’ Goya because the artist painted it only months before he died in 1828. A late portrait of his grandson by Francisco de Goya has been acquired by SMU’s Meadows Museum. Painted in 1827 — just months before the painter’s death at 81 — the portrait of Mariano Goya will be unveiled to the public on Friday, October 11. The acquisition was funded, in part, by the Meadows Foundation and a gift from Mrs. Eugene McDermott. Portrait of Mariano Goya is also unusual in that it basically hasn’t been seen by the public for years because it’s been in a private collection since the 1950s — which makes this a ‘new’ old Goya. DALLAS (SMU), October 9, 2013 – The Meadows Museum at SMU has acquired a major work by Francisco José de Goya y Lucientes (1746-1828), Portrait of Mariano Goya, the Artist’s Grandson, painted in 1827. The work — which has not been on display for more than 40 years — is one of Goya’s last paintings, finished just months before his death. This portrait will be unveiled to the public on Friday, October 11, 2013 at 10:30 am. 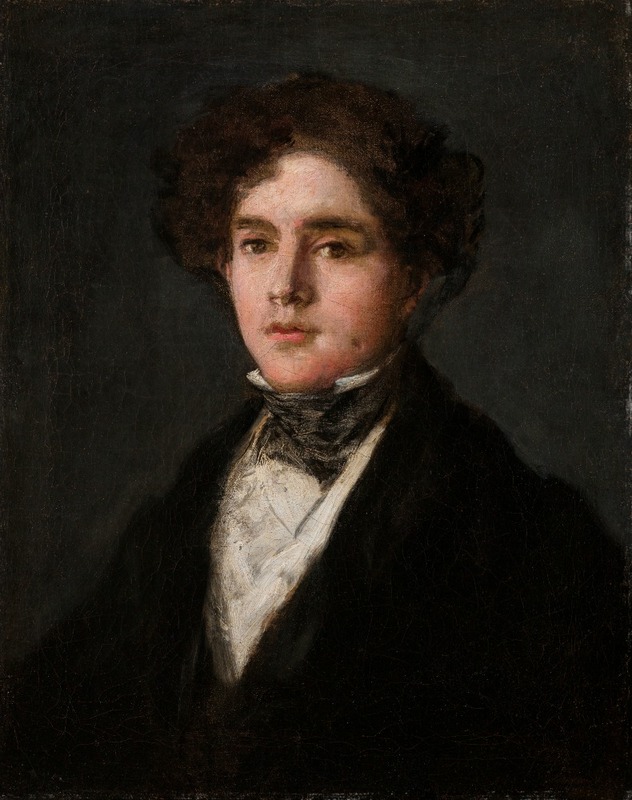 Portrait of Mariano Goya depicts Goya’s only grandson and is one of fewer than a dozen portraits known to have been painted by Goya between 1820 and his death in 1828. Funding for the acquisition was provided by The Meadows Foundation and a gift from Mrs. Eugene McDermott, in honor of the Meadows Museum’s 50th anniversary. 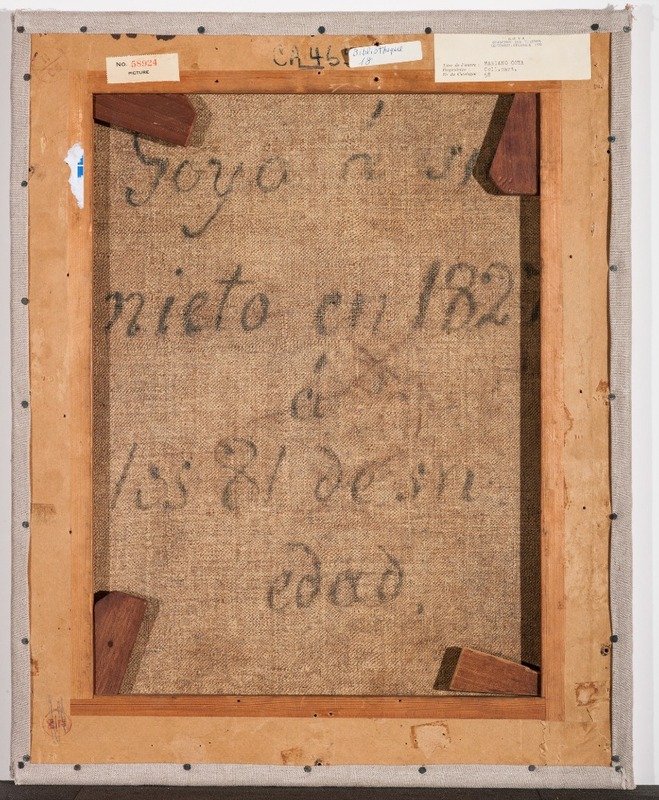 The Meadows has one of the foremost collections of Spanish art in the world — spanning the 10th through 21st centuries — enabling the museum to present this masterwork within the context of the historic sweep of art from Spain. As a leader in research on the art of Spain, the Meadows will foster scholarship on the new Goya work and its significance. The portrait will be on view at the Meadows beginning October 9. At the time the portrait was painted, Goya had been living in Bordeaux for three years under voluntary exile, believed to be due to his antipathy to the absolutist rule of King Ferdinand VII. Goya made a final visit in 1827 to Madrid, where he painted this portrait before dying in 1828 at age 81. The work exemplifies the portraiture style Goya developed late in his career, when he had stopped painting commissioned portraits. These later works are marked by simplified compositions that allow for an unfiltered engagement between sitter and viewer, a departure from the formality that marked many of his commissioned works. In addition to the new acquisition, the Meadows’ collection includes five other Goya paintings and complete, first-edition sets of all of his major print series. This acquisition will enable the museum to more thoroughly contextualize those works for both research and exhibition purposes. It will be especially helpful in providing context for Goya’s four-print series Bulls of Bordeaux which was made in 1825, just two years prior to the portrait. The Meadows Museum is planning a range of special exhibitions, initiatives, and events leading up to the celebration of its 50th anniversary in 2015. In 2013, a robust acquisition initiative has added works from many periods to the collection, including an oil sketch by Joaquin Sorolla from the early 20th century, an early 18th-century terracotta sculpture from Spain, and six other works, as well as a unique album of cartes de visite, drawings and correspondence compiled by prominent 19th-century collector William H. Stewart. As a result of these and many other acquisitions over the decades, the Meadows’ collection of paintings has nearly doubled in size since the death of the museum’s founder in 1978. The Meadows Museum is the leading U.S. institution focused on the study and presentation of the art of Spain. In 1962, Dallas businessman and philanthropist Algur H. Meadows donated his private collection of Spanish paintings, as well as funds to establish a museum, to Southern Methodist University. The museum, which opened to the public in 1965, today is home to one of the largest and most comprehensive collections of Spanish art outside of Spain. The collection includes medieval objects, Renaissance and Baroque sculptures, and major paintings by Golden Age and modern masters. 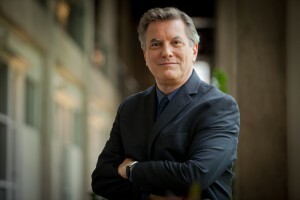 Through the years, The Meadows Foundation has continued to provide generous support for the Meadows Museum and Meadows School of the Arts at SMU.